Sitting down, a sigh of relief, a cup of coffee, close your eyes, and think about a nap. Somebody walking through the leaves. You open your eyes just enough to see the senior patrol leader striding purposefully in your direction, he stops a couple of feet away, wondering if you are awake. After playing possum for a few seconds, you look again. He’s still there. “Hey Mark, what’s up?” you ask. “John and Jim are arguing,” he replies. There’s a few minutes peace as the senior patrol leader walks away. You turn to the assistant Scoutmaster sitting nearby and exchange knowing looks. “Yeah, I thought you’d want me to,” he replies. “I was ready to take a nap, this kind of thing is really frustrating, throwing things? For Pete’s sake! ” you say. “If you are too upset to do this with a level head I’ll speak to them.” he says. Soon John and Jim are thrashing through the leaves towards your chairs. John approaches, hands in pockets, and stands a couple of feet away looking at the ground. “I don’t know.” he mumbles. “Nope.” the mumble is a little defiant now. After some back and forth John explains that he was in charge of preparing lunch, he asked Jim to wash up, Jim got angry and they had an argument that ended up with a couple of things being thrown around the campsite. “Yeah,” John still hasn’t looked at you. John looks right at you; “Yeah, but…” he’s close to tears. John rolls his eyes, clears his throat, shuffles his feet. Jim walks over and stands in John’s place. The discussion with Jim goes much like it did with John. Once Jim seems to understand, you call John back over to join you. Jim says “Nope.” John shakes his head. John and Jim shuffle their feet, look up, nod, and mumble, in unintelligible syllables, that they have understood. When the senior patrol leader returns you go over what’s been discussed with Jim and John, ask him to discuss things with their patrol leader, and thank him for bringing the situation to your attention. Sometime that afternoon you’ll take the time to observe John and Jim, talk to each individually for a moment, and recognize their good behavior. You’ll also check in with Jim and John’s patrol leader and see how he’s doing. Later that evening there’s a campfire, you’ve asked Mark if you can say a few words at the end. “You may not even be thinking about the Oath and Law as the day goes by. Take a moment right now and think silently about how you’ve practiced the Scout Oath and Law today, and how you have seen that in your fellow Scouts.” A few moments of silence follow. Once you’ve talked with Jim and his parents you’ll talk to John and his parents, telling them exactly the same thing. This narrative simplifies what can be a complex and difficult situation. I have no illusions that every behavior problem is resolved as easily as this, but most of them are that simple. Once you’ve worked through problems like this a few times you’ll develop confidence in a simple, fair, and consistent approach. It can be stressful and difficult but you’ll find resolving misbehavior is a precious opportunity with profound potential to have a positive influence. Scouting Discipline is the Scout Oath and Law. Many of our Scouts are more used to closed systems of rules and punishments than open-ended situation where they follow principles rather than rules. An adult who asks them to judge themselves rather than issuing judgments may be something new. They will catch the spirit of this, but it takes a little time, and a consistent message. I am not a fan of troops writing rules and regulations, we don’t need them and we don’t want them. Scouts find all kinds of ways around rules and regulations, but they can’t find a way around their own conscience when it’s motivated by the principles in the Scout Oath and Law. Rules and regulations are imposed impersonally on everyone, the principles of the Scout Oath and Law are adopted personally by individuals. When the Scout Oath and Law are applied in this way Scouts realize they have practical meaning, not just words we memorize and repeat because we like to hear the sound of our own voices, . Scoutmasters don’t punish Scouts who can’t or won’t follow the Scout Oath and Law, it’s not our responsibility, it is the responsibility of the Scout’s parents. When Scouts behave badly, we differentiate between proportionate consequences and corrective punishment. Proportionate consequences are the direct result of misbehavior: such as sitting out an activity, being restricted from using something—such as a knife—that was misused, resolving a conflict, or cleaning up a mess. Corrective punishment is any sanction beyond proportionate consequences. Scouters and youth leaders should not apply corrective punishment. Systems of corrective punishments, such as demerits, forced physical activity, or the like, are completely out of place in Scouting. If we can’t resolve things through counselling and talking with Scouts we get their parents involved, it’s that simple. 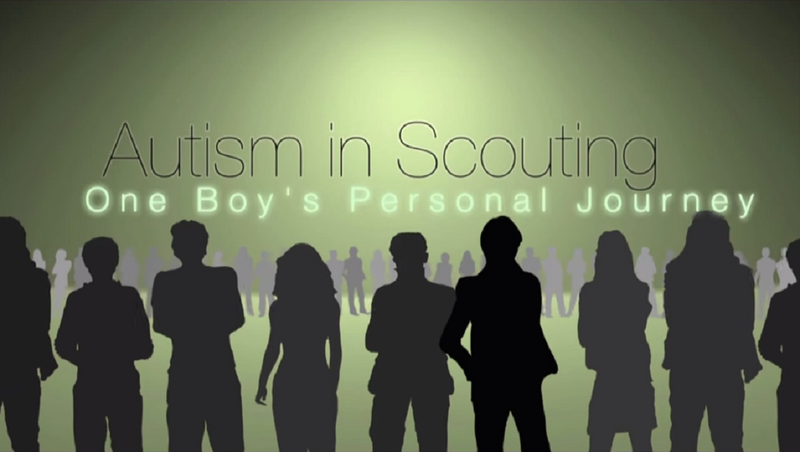 Scouting Discipline is Based on Individuals rather than Groups. Good group behavior comes from good individual behavior, so we aim most of our efforts in developing discipline at individuals. Speaking with Scouts individually opens a dialogue that helps them understand and develop an internal standard based on the Scout Oath and Law. Don’t discuss instances of individual misbehavior with a group in any way that identifies the individual Scout. 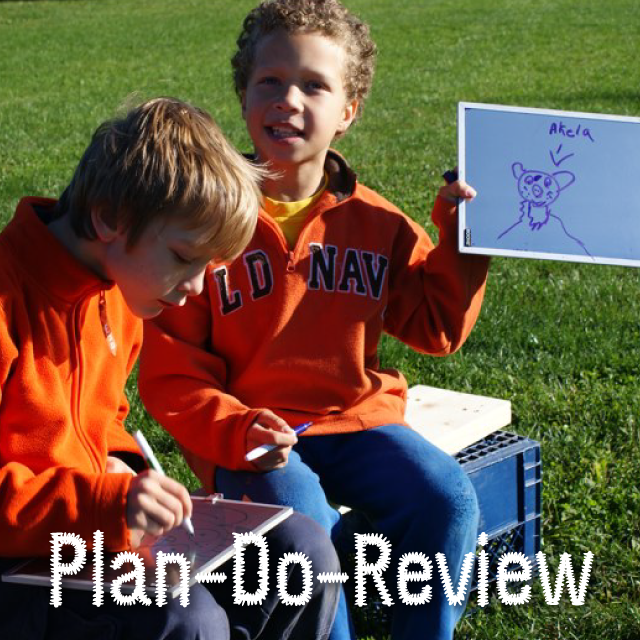 If we talk to groups of Scouts about individual situations that involve conflict or misbehavior it becomes a “thing”. They will endlessly discuss and dissect the situation and may arrive at all kinds of negative or misguided conclusions. On the other hand even the smallest indication of positive behavior is a great thing to announce to a group of Scouts. Whenever we see something positive we tell the group and point out the individual. What we say about individual behavior, good or bad, will unconsciously influence Scout’s behavior, it’s really amazing how this works. Speak about problems and problems multiply, speak about positive actions and positive actions multiply. Scouting Discipline is Relentlessly Positive. 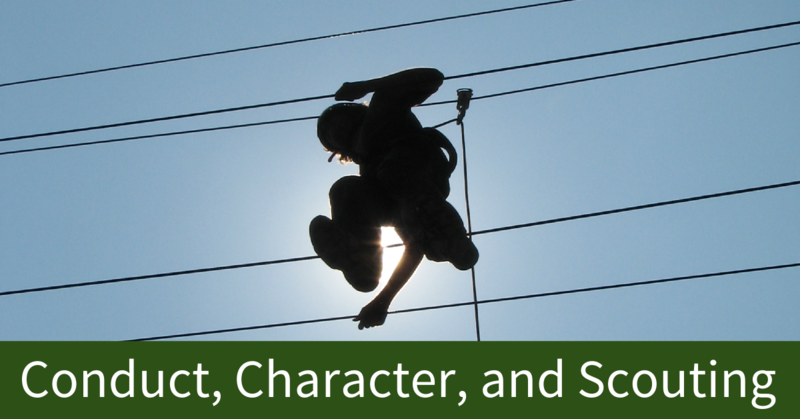 In the narrative the Scoutmaster has purposefully maintained a positive attitude. It may be difficult to find something positive in a difficult situation, but it is there if you look hard enough. The Scoutmaster has chosen his words carefully, he’s condemned the bad behavior without condemning the Scout, and shown some empathy for the frustration and conflict the Scouts are feeling. While their attitude and postures may signal they resent your involvement Scouts are usually relieved when you do step in. They often simply don’t know how to break the loop of difficult behavior; they sense it’s not right, but they don’t know what to do. 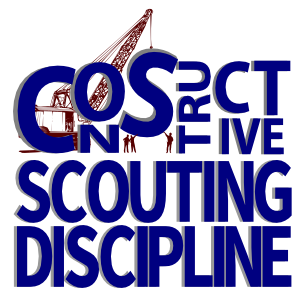 Scouting Discipline is a Cooperative Effort. While Scouts can resolve many problems without us our youth leadership should be told to bring any behavior problem, large or small, to our attention. It may be they have resolved things already, but we should be aware of precisely how things were resolved. Training Scouts to resolve things among themselves requires they understand and apply these principles; resolutions based on the oath and law, no punishment, working with individuals, and relentlessly positive. We decide when we ought to be involved on a case-by case basis. Our involvement is based on our responsibility to ensure our Scouts are in a safe environment physically, mentally and socially. Emotional Scouters are Poor Counselors. In the narrative the Scoutmaster remarked that the situation was frustrating and upsetting. His colleague offered to take the lead if the Scoutmaster couldn’t keep a level head. We are never at our best when emotions are running high, and misbehavior can be upsetting. Check in with a fellow Scouter, gauge your level of emotion and only counsel Scouts when you are level-headed. This has been one of my favorite posts you have ever written! Excellent advice and the format is terrific in walking us through the steps and logic of handling a regular experience on any campout. Please continue to provide posts similar in format to this. 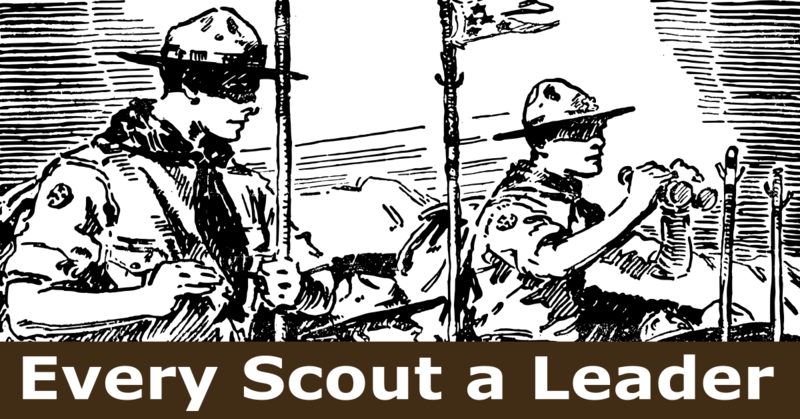 I’m sure I am not alone in Scouters thirst for practical story/scenario teachings that we can use to be better leaders to our Scouts. Clarke, your approach works wonderfully. It sometimes takes some effort to separate the boy from the ‘imposed rules world’ to the ‘freely adopted principle’ world of Scouting. When you hear a Scout say “I won’t do/bring/say x again”, he’s focused on the specific infraction and learning little, just wanting the discomfort to be over. Expanding the scope to the Scout Law, and for serious events his impact on others, gets him to think bigger about concepts that may help with other frustrations or temptations in the future. It’s the difference between a transaction and a relationship, and we’re in the ‘relationships that build character’ business.